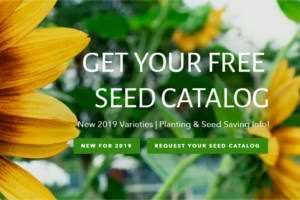 Fill out the form to get a Sow True Seed 2019 FREE Seed Catalog, Planting and Seed-saving Guide. 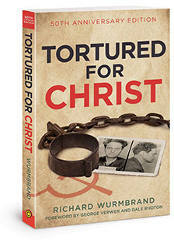 Fill out the form to get a FREE Tortured for Christ 50th Anniversary Edition Book from The Voice of the Martyrs. 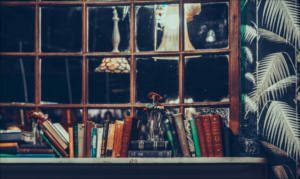 Join the My Reader Rewards Club to earn points for FREE books and Bibles from Tyndale House Publishers. 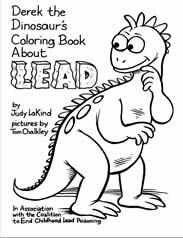 Fill out the form to request a FREE Derek the Dinosaur’s Coloring Book about LEAD. NOTE: Make sure to click the ‘Derek the Dinosaur’s Coloring Book’ checkbox at the bottom of the form. 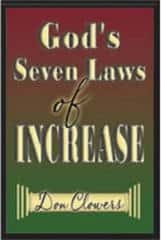 Fill out the form to request a FREE copy of ‘Gods Seven Laws of Increase’ book from Don Clowers Ministry. 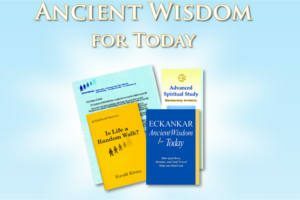 Fill out the form to request FREE Eckankar Ancient Wisdom Books. 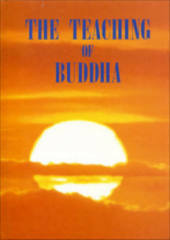 Get a FREE copy of The Teaching of Buddha – English Hardcover Edition with FREE shipping. NOTE: Move your cursor over the book cover. Click ‘Add to Cart’ and checkout. 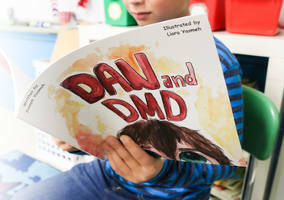 Click the DAN AND DMD ORDER FORM button and fill out the form to get a FREE copy of Dan and DMD Book. Fill out the form to request up to six (6) actual wig fiber swatches. 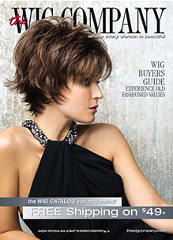 You can also request FREE Wig Company catalog. 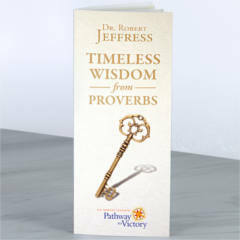 Fill out the form to get a FREE Timeless Wisdom from Proverbs Booklet.